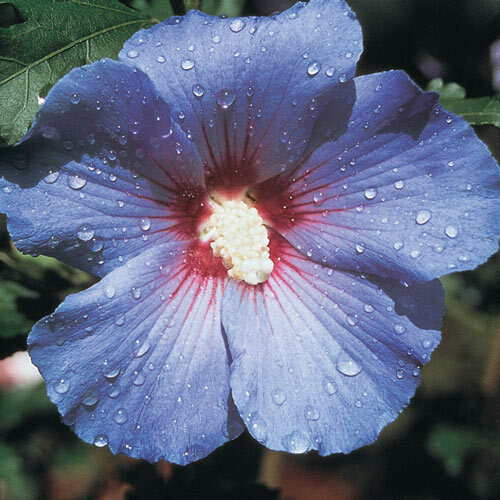 Unique CharactersticsBluebird is considered the best blue hibiscus variety. Large, showy violet-blue blooms have a dramatic dark eye. 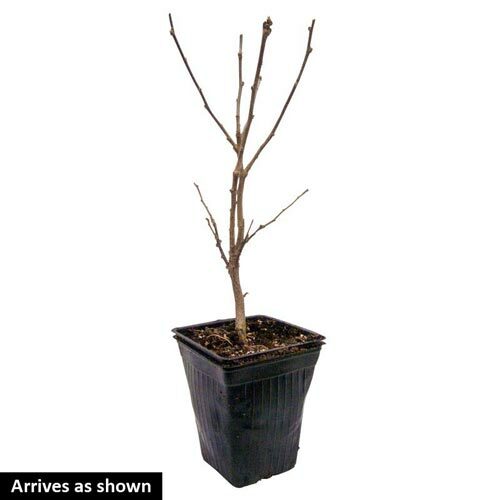 Great as a hedge, foundation, or specimen.